Marie Kondo's tidying philosophy might seem startlingly simple, but there's no doubt it has had a profound global reach. 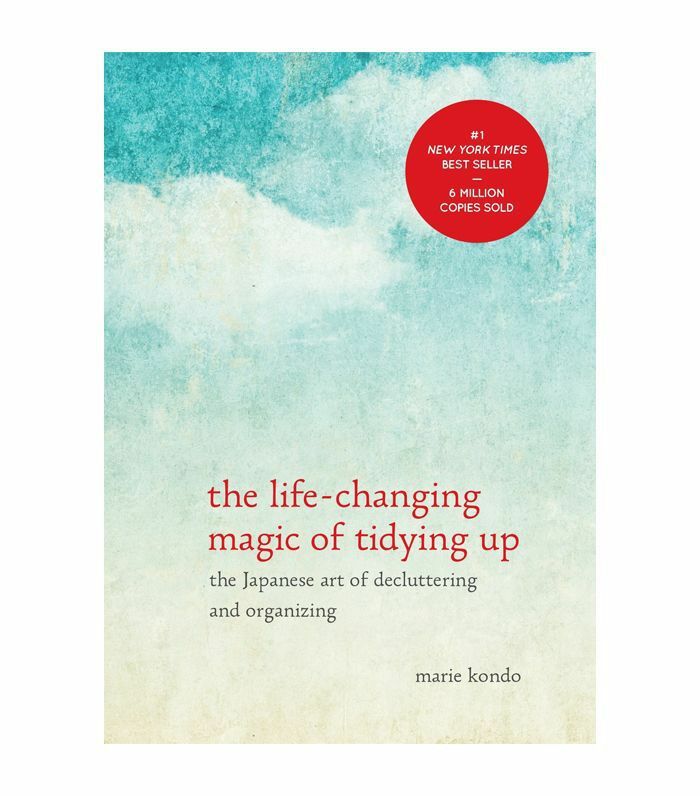 Her book The Life-Changing Magic of Tidying Up has sold more than 10 million copies in over 40 countries, and the softly spoken Japanese native recently inked a deal with Netflix to turn the KonMari method into an eight-part reality series. It seems that is just the start. Her global influence is clear when New York's lifestyle media is called to a light-filled showroom in Union Square for a special announcement. We're told only two things: that Kondo herself will be present and that her news will be "big." Journalists jostle for a seat at the front of the room, iPhones ready to snap the Japanese tidying queen, and we erupt into applause when Kondo bursts through the curtains smiling and waving. Though tiny in stature, she commands attention on the podium. Using a translator, she tells us her exciting news: KonMari is launching its first-ever product, Hikidashi Box sets designed to help organize items that spark joy. Boxes? "There is no other tool more helpful when tidying than boxes," she explains. "I am the greatest box fanatic! In my own home, I've used over 50 boxes and combined them to create storage plans," she says, holding a pink matte cardboard box from the new line, which is available for preorder from July 24. Available in four colorways, each set features six boxes designed to enhance the KonMari method. Sound simple? Like her tidying method, we should know better than to underestimate it. Here's what happened when we put her first-ever product to the test. There are four different Hikidashi box sets, each lined with a subtle print to achieve a different outcome: balance, clarity, wonder, and harmony. "Patterns are only used on the inside to make the things you store in the box happy," says Kondo. "For me, tidying is not just about storing things away, it's about fostering an appreciation for your possessions and allowing them to rest." Each set contains six pieces, including two large, two medium, and two small boxes that are specifically designed for clothing. "Its shape, thickness, and size are a combination of all the boxes I use in my clients' home," says Kondo. Perhaps the most valuable part of the new product is the instructions you receive. Upon purchasing a box set, you'll receive a series of emails guiding you through the tidying process and instructing you how to use each box. The Clarity Box set arrives stacked one inside the other like matryoshka dolls, each with a note from Marie Kondo. The size of four boxes is comparable to shoeboxes, and they're ideal for storing tops and bras. The smaller boxes are suited to underwear and socks. I follow the KonMari Method to a tee, first emptying the contents of my dresser drawer on the floor, removing any items that don't "spark joy," and sorting the remaining items into categories. 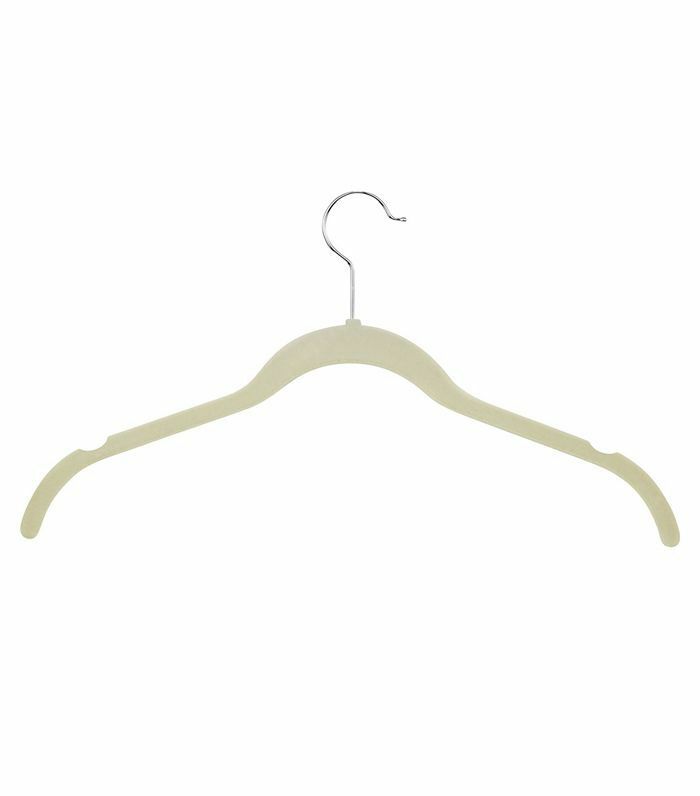 Finally, I follow the KonMari folding method, which is perhaps the most time-consuming but ultimately rewarding part of the process. 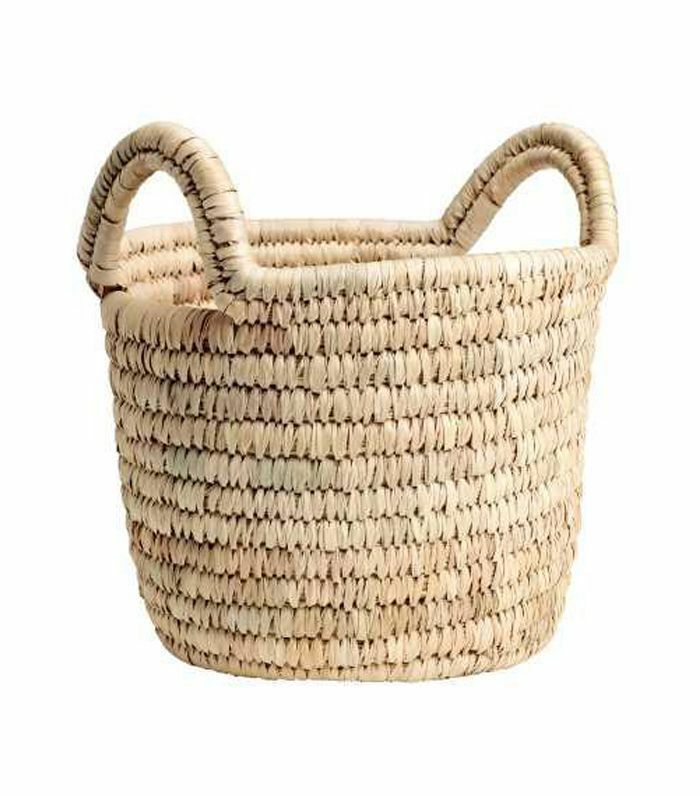 In essence, Kondo has devised a specific way each item should be folded so that it sits vertically in a draw. Every piece of clothing should be folded with gratitude and put inside a box side up, like the spine of a book. When I finish sorting my tops, pants, underwear, and socks, I'm left with a tightly editing drawer of items. It's been only a week since I KonMari'ed my dresser, and I'll admit I'm a convert. It does take longer to fold my clothing after each day, but I actually enjoy the process, which means that small items like underwear and socks are always in the right place. Were the boxes revolutionary? The product itself isn't groundbreaking, but the ethos behind it is. An ordinary shoebox wouldn't have motivated me to take the same approach, and there's certainly merit to Kondo's philosophy. "I'm well aware that we live in a very tumultuous time full of stresses but our homes and things are there to protect us," she tells me. "It's my wish that through tidying we will foster an appreciation for the people and things that protect us and learn to cherish them." Never underestimate the simplest ideas—sometimes, they are the most powerful. KonMari Hikidashi boxes are available for preorder from July 24 and ship in September 2018. Inspired to tidy up? See how Joanna Gaines deals with sentimental clutter.